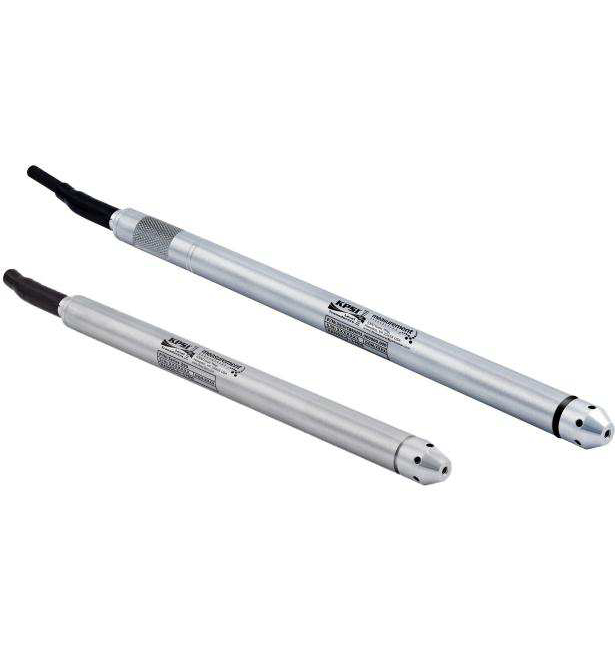 Description: The MEAS KPSI 355 submersible hydrostatic level transducer is specifically designed for high accuracy small bore applications and to meet the rigorous environments encountered in ground water level measurements. Incorporating a highly stable media-isolated sensor, the MEAS KPSI 355 features SDI-12 serial-digital interface. SDI-12 is a standard for interfacing data recorders with microprocessor-based sensors, especially in the environmental monitoring field. 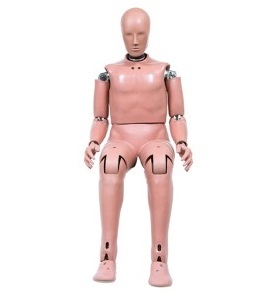 The MEAS KPSI 355 is intended for applications with requirements that include battery-powered operation with minimal current drain, low system cost, and use of a single recorder with multiple sensors “daisy-chained” on one cable. It will accommodate cable lengths between sensors and recorder up to 200 feet. Our new removable cable option allows easy substitution of transducers and cables. Make Enquiry For Product "KPSI 355 Series Pressure Transducer"